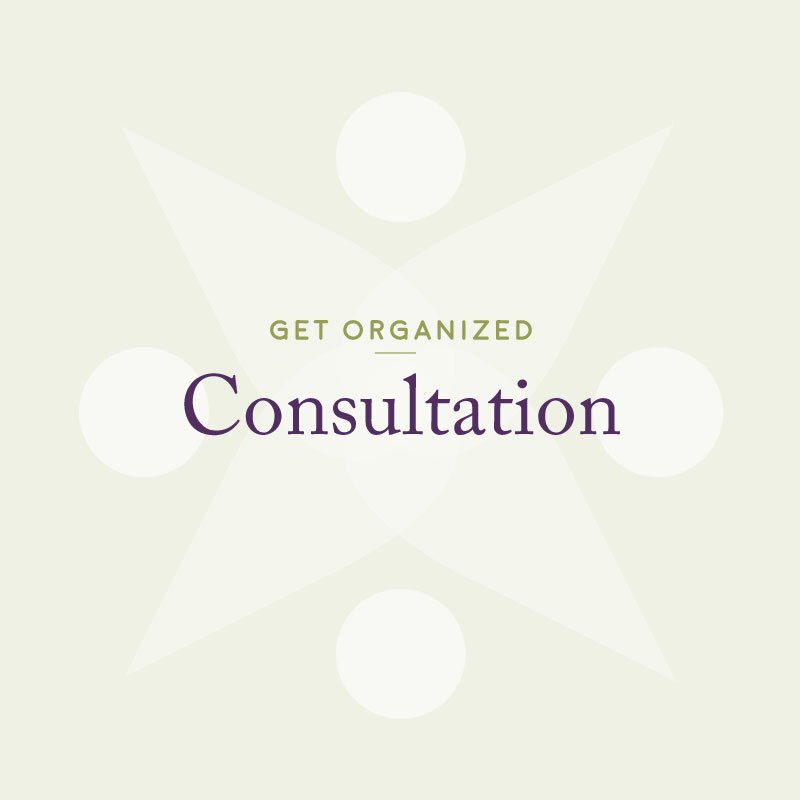 One hour In-person or Facetime session. 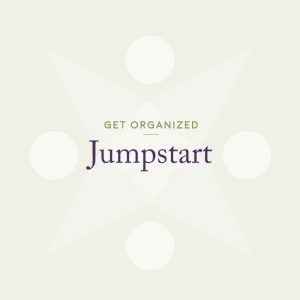 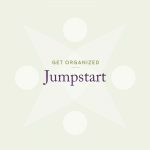 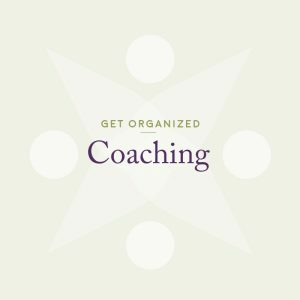 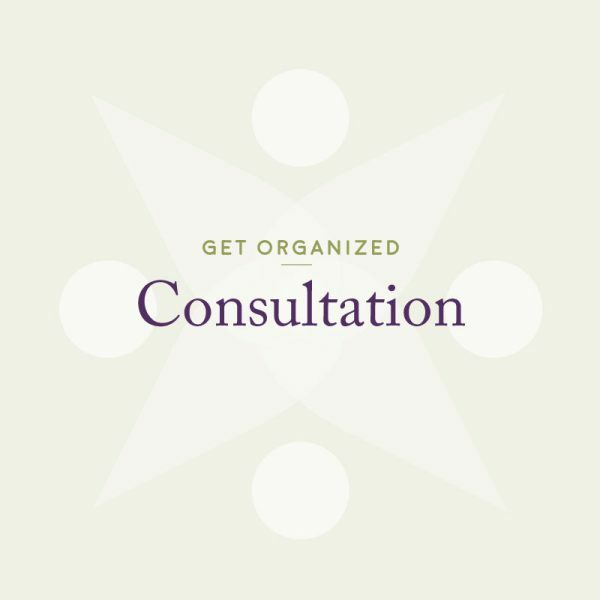 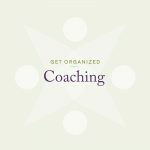 In this coaching session you will get advice on where to start in organizing your space. 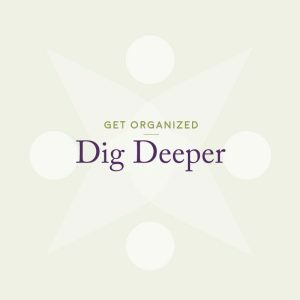 You will learn about the processes needed to actually make progress in getting organized and staying that way. 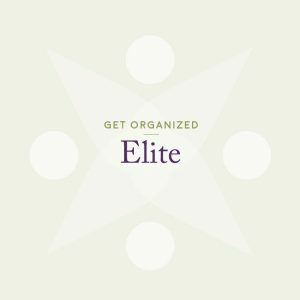 And you will gain a better sense of supplies, where applicable, you will need to build good systems and sustain order.